Can a 1936 book help you win friends and influence people in 2018? This is what we wanted to found out. 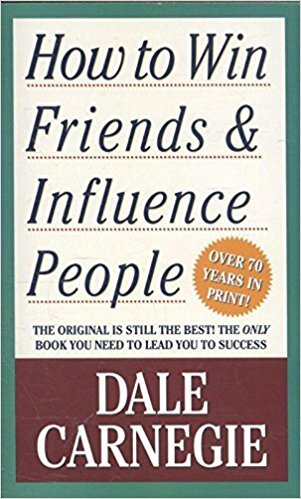 Of course, we’re talking about Dale Carnegie’s classic, How to Win Friends and Influence People. It’s the book we read for our book-club (or re-read it – after 20 years or so)… and it’s not what we expected it to be. We might even lose friends and alienate people after this episode. So, what could we possibly dislike about a book that’s highly recommended by almost everyone and has been in the top best-selling nonfiction books of all time? And in what context would we still recommend it?